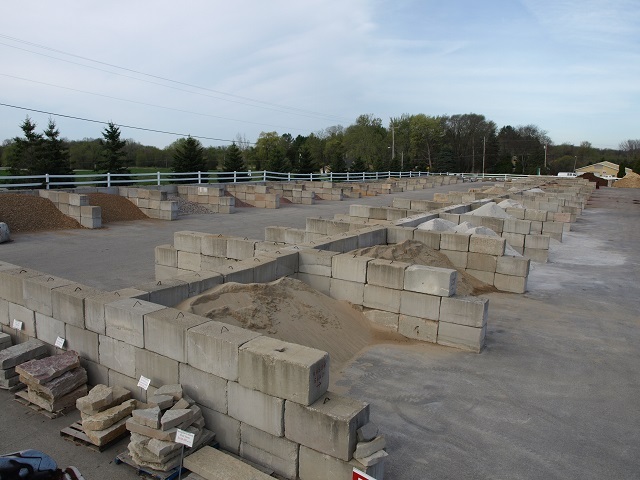 From start to finish, we can help you build the landscape of your dreams. We design and install plantings, patios, retaining walls, water features, lighting, and more. If your landscape has functional problems, like poor drainage or erosion control, we can help with that, too. And, if you already have the landscape of your dreams, we can help maintain it by offering spring and fall clean-up work. Our professional designers have the knowledge and expertise to help you with all of you landscaping needs. 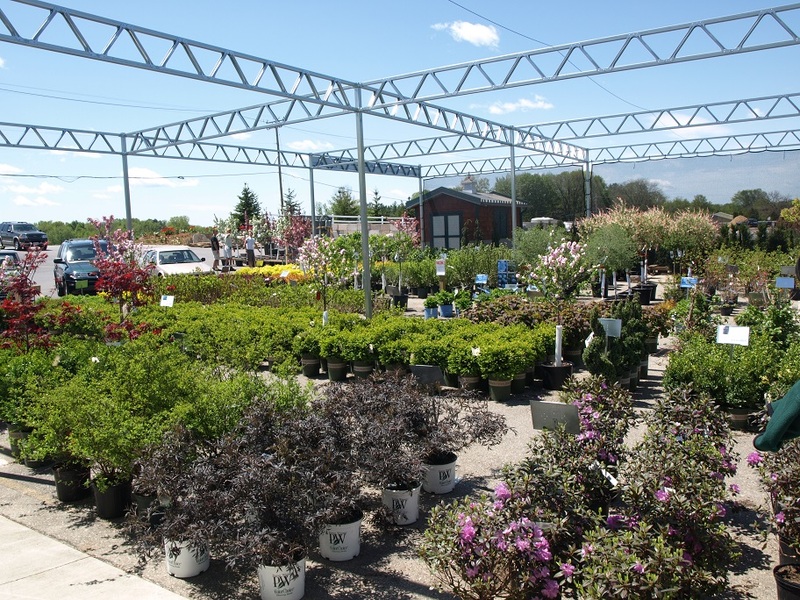 We will meet you at your home to listen to and discuss with you all of the concerns you have about your current landscaping, and what you would like to achieve. While on site, we can offer our professional advice, input, and suggestions. The initial consultation is free. Your project may require a landscape design. A landscape design provides us and you with a comprehensive and exact plan showing all structures and landscape elements involved. Our designers work hard to get the most accurate information about your existing landscape and to provide the tools to create the landscape of your dreams. This may include obtaining a plat of survey, taking measurements and inventory of existing features, and using our knowledge and resources to find products and elements that would best fit your needs. Sometimes, we will start with a concept design, which shows the general layout and ideas we have, so you can make sure we are headed in the right direction with your design. From there, we will draw the final design, showing exact placement of plants, hardscapes, and structures, with all of the information needed to complete the installation. Our designers put a lot of time, thought, and effort into each landscape plan. How you can save money on your design fees: Provide a plat of survey, house plan, or previous landscape plan showing accurate measurements – the less time we spend collecting information, the more money you save. Your designer oversees all aspects of your installation and works closely with the installation crews to make sure that everything goes smoothly. During installation, our crews take care to keep their work area as clean and unobtrusive as possible. Our installation crews have extensive experience and take pride in their work. They will bring your dreams to life! 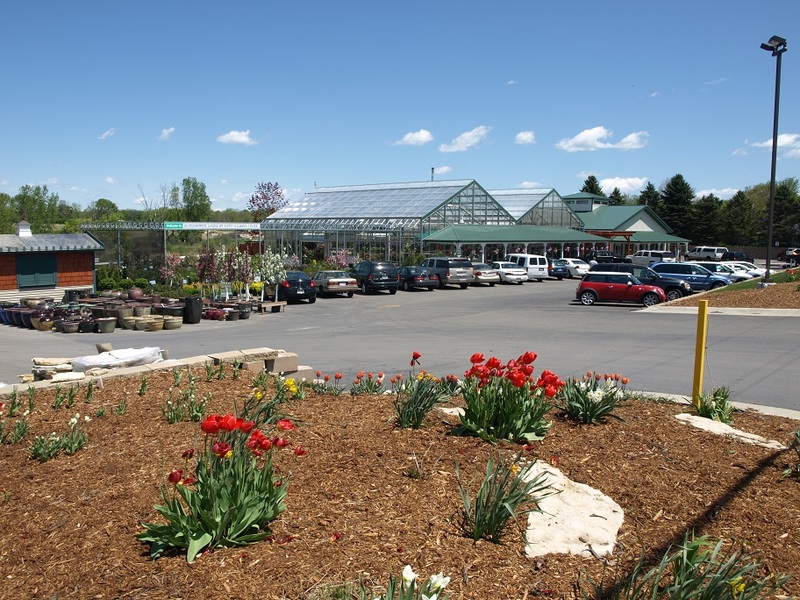 Contact Oconomowoc Landscape Supply if interested in a design and build project!